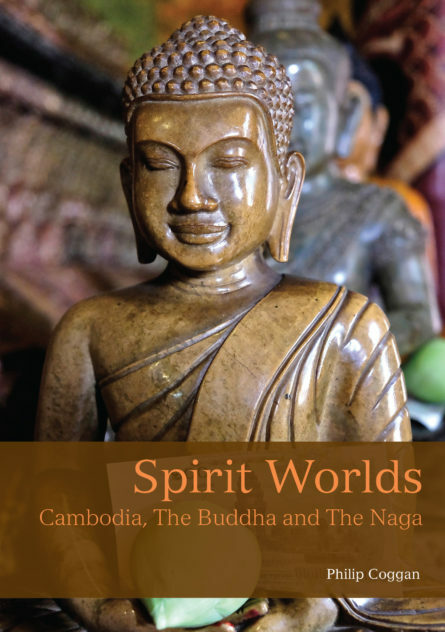 An absorbing study of Cambodian religion and beliefs covering everything from the role of monks in everyday life to beliefs in ghosts, gods and shamans. Belief in the supernatural covers every aspect of a Cambodian’s birth, life and death; life is a process of merit-making in order to maximize the conditions of their rebirth. Philip Coggan’s lively text describes the Buddha’s life, the establishment of Buddhism in Cambodia and the duties of monks within the monasteries. The spirit world is mapped and the interaction between gods, spirits and humans is described through the various stages of life. Cambodia’s recent history is discussed in relation to its connection with the spirit world. Philip Coggan is a freelance journalist based in Cambodia. Australian by origin, he fell in love with Asia on his first visit to Bali, and has been travelling and living in the region ever since. His first novel, Shiny Objects of Desire, was published in 2014, and a second will come out in 2016. He also writes a blog at pjcoggan.com.